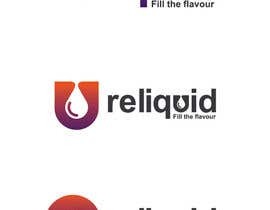 See some logos I like attached. 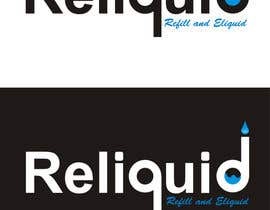 Logo must be clean and fun but professional font. 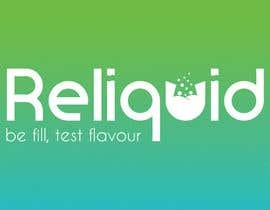 It can have an illustration to go with it but not totally sold on this. 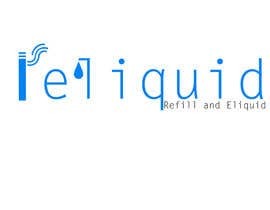 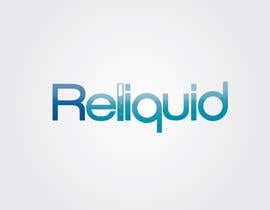 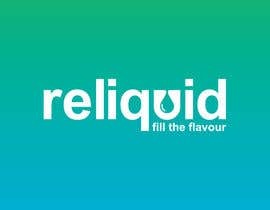 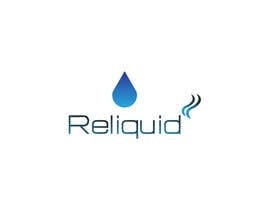 The company is called 'Reliquid' and its a play on 'Refill' and 'Eliquid' so maybe separate the 2 on a few options. 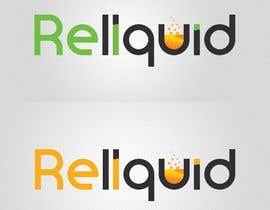 7 day auction but looking to end in 2-3 days if I see the perfect logo.